In 2018, the lithium iron phosphate battery pack industry has broad market prospects, and the lithium battery pack manufacturers are fiercely competitive in the future. 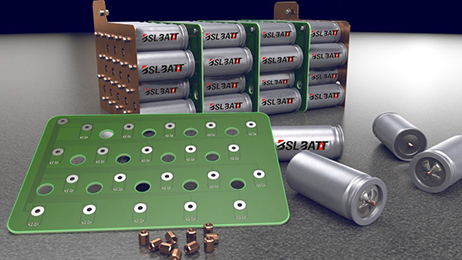 With the increasing use of lithium batteries in various fields, especially in the fields of electric vehicles, new energy, military and other fields, the lithium battery pack industry has accelerated its innovation speed and is full of gimmicks. Mainly divided into three levels of low-end market, mid-end market, high-end market. The low-end market of the so-called lithium iron phosphate battery pack refers to the lithium battery market, which is represented by a mobile phone battery and has low battery performance requirements. Studies have shown that with the increasing demand for new battery materials in China's fast-growing economy, and the strong demand for new, efficient and environmentally friendly battery materials for mobile phones, notebook computers, and automobiles, Lithium is currently in the current and future. 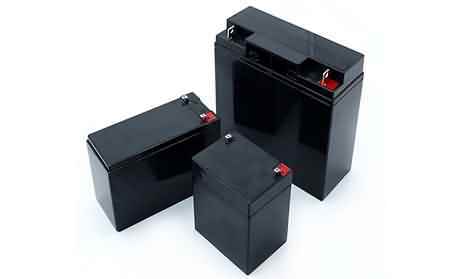 57.4% of the demand for ion batteries comes from the mobile phone market. 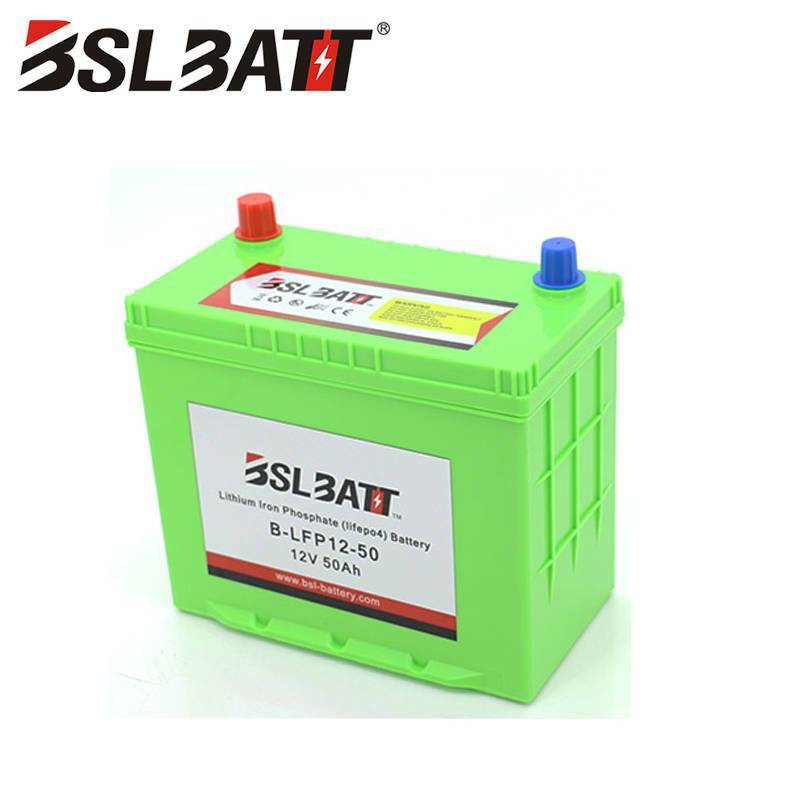 The mid-end market of the lithium iron phosphate battery pack refers to a lithium battery market which is highly demanding for battery performance, such as a laptop battery and a digital camera battery. In the current and future for a long time in China, 31.5% of the demand for lithium-ion batteries in the mid-end market comes from notebook computers and other major digital products. The high-end market for lithium battery packs refers to the lithium battery market, which is represented by automotive power batteries and has extremely high battery performance requirements. With the rapid development of new energy vehicles and electric bicycles in China, the lithium-ion battery market has also developed rapidly. Although the development prospects of new energy vehicles are good, the cost is still high. In addition, the technical requirements of power batteries are very high, which is undoubtedly a high threshold for lithium-ion batteries and their midstream products manufacturers. The electric bicycle and new energy vehicle market is currently one of the most promising lithium battery application markets. Many domestic manufacturers are actively investing in battery production lines. Therefore, actively research and development of lithium battery pack cathode material advanced production technology, master the core research and development technology of lithium ion battery cathode material will make enterprises occupy the limelight in the battery industry. 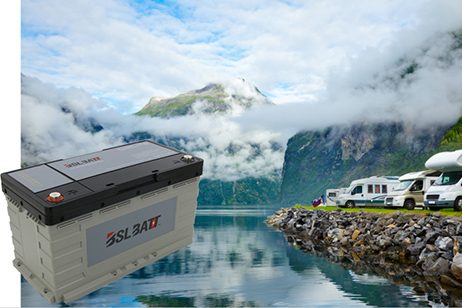 With the fierce competition in the UPS power industry, lithium battery UPS power supply manufacturers must stand out from the strength, technology, innovation and other aspects to strengthen the technical research and development efforts. 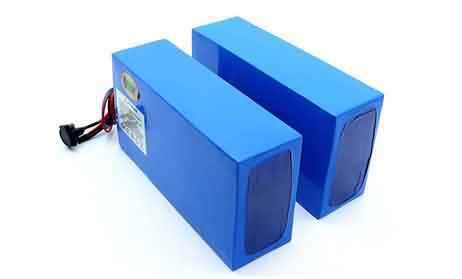 ● Lithium battery packs are smaller and lighter. 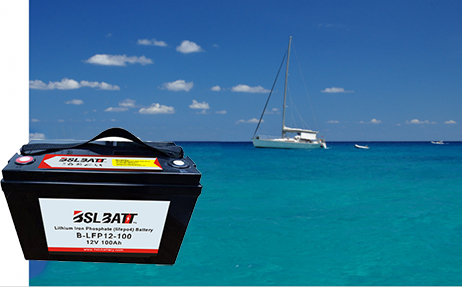 ● Long life: Lithium iron phosphate battery pack has a longer service life under the same conditions, and the general life expectancy is about 4 to 5 years. ● Excellent high temperature performance: The lithium iron phosphate battery has a thermal peak of 350~500 °C. ● Fast charging: It can charge and discharge quickly with high current 2C. The battery can be fully charged within 1.5 minutes of charging under the special charger for 1.5 minutes. ● Safe and reliable: Lithium iron phosphate has passed strict safety tests and will not explode even in severe collisions. ●Green and environmental protection: It is in line with European RoHS regulations and is a green battery. 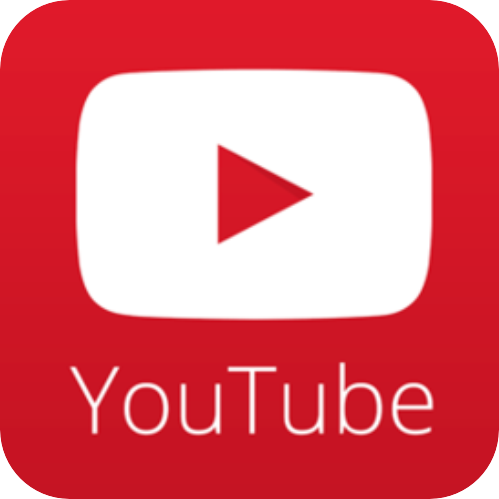 ● No memory effect: It can be used with the flash without having to recharge it first. ●Good performance: Powerful, fast charging and quick release. 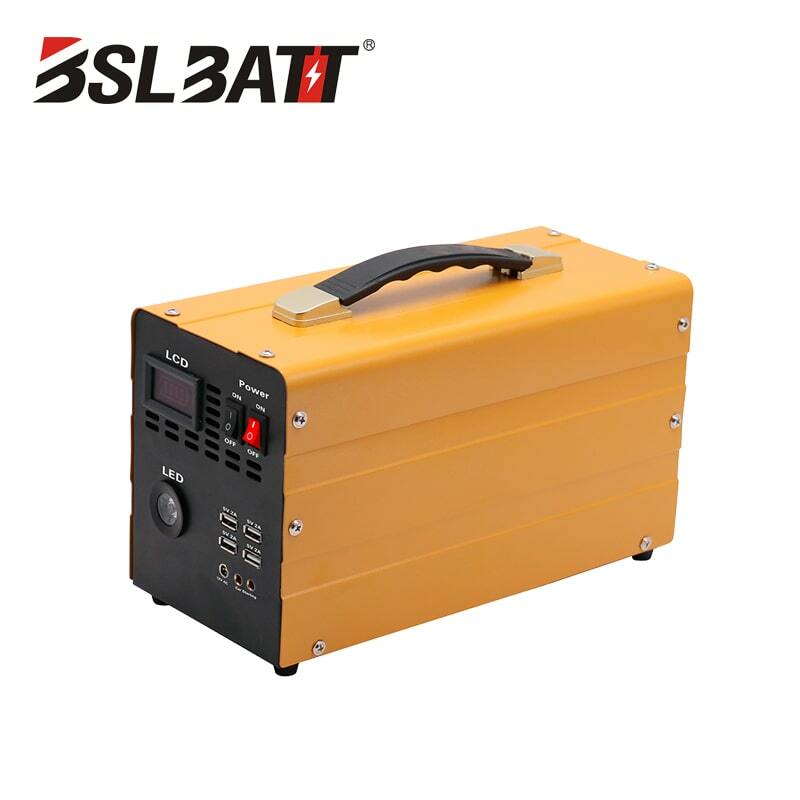 The storage energy lithium iron phosphate battery pack is used in small computer rooms, weak room and other room division systems, new energy outdoor sites, communication base stations, indoor and outdoor airless sites, radio and television, military, oil and meteorological unmanned sites. We adhere to the concept of safety, efficiency, energy saving and green design, and provide safe, stable and efficient lithium battery products and solutions for users in various industries.